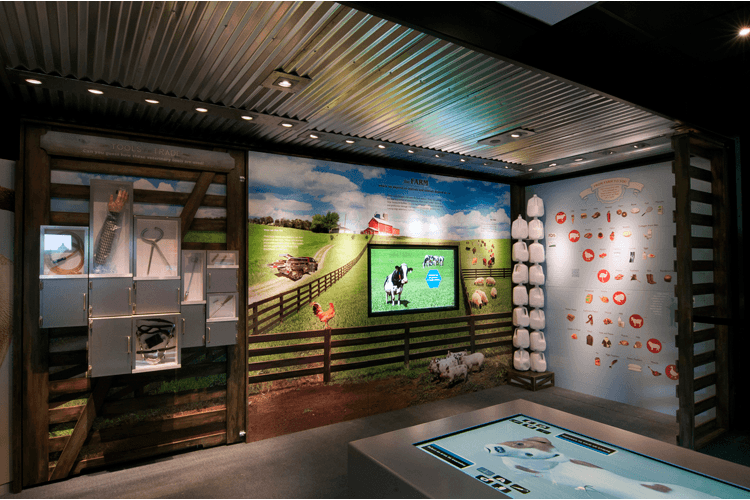 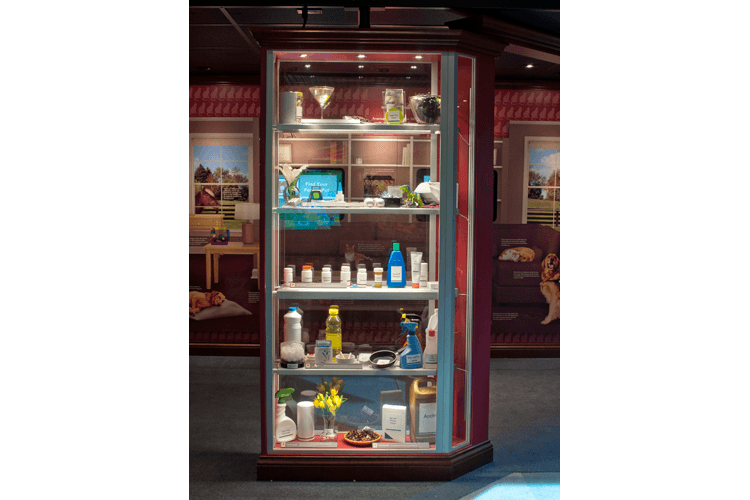 The immersive exhibit travels and is displayed in a 53-foot tractor-trailer. 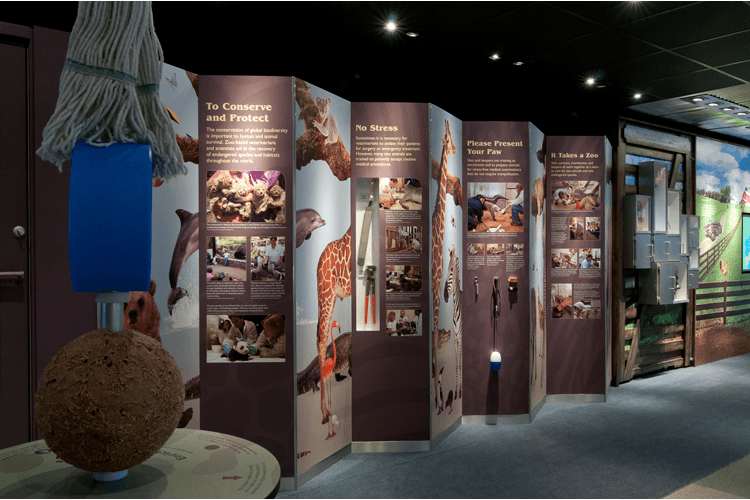 For this collaboration with SITES, the truck fabricators and veterinary advisors, we provided the exhibition and graphic design, developed the content and script, managed assets and developed all activities, including the audiovisual and multimedia systems design, engineering, and prototyping. 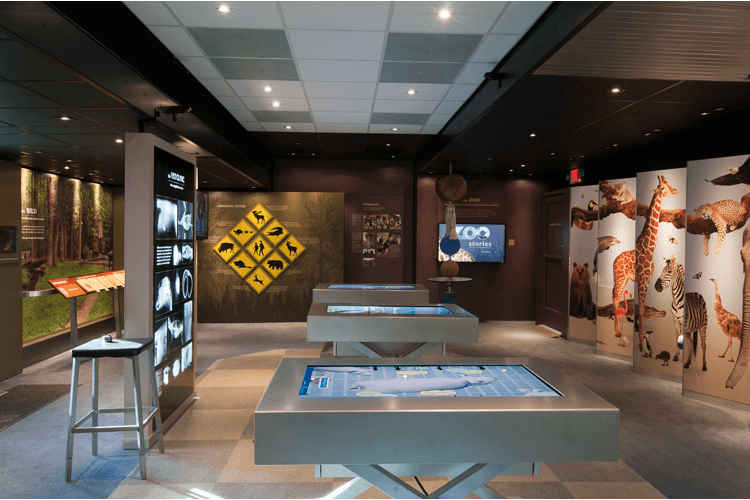 Four themed areas explore how people interact with animals at home, zoos, farms and in the wild. 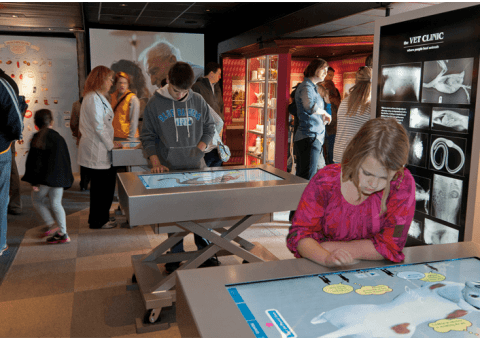 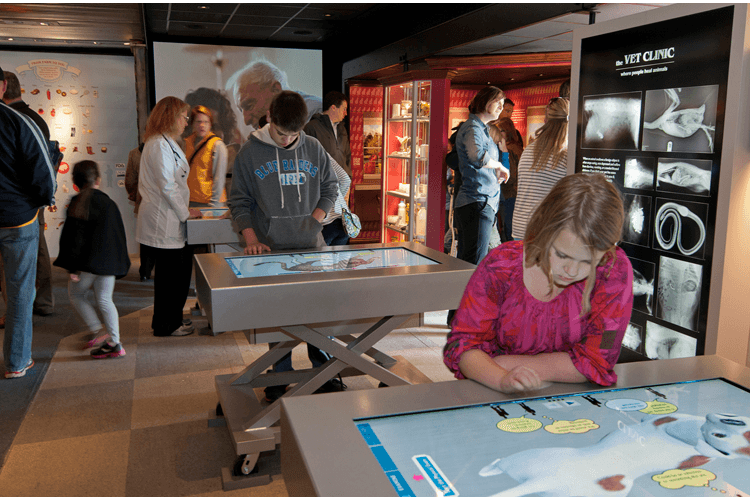 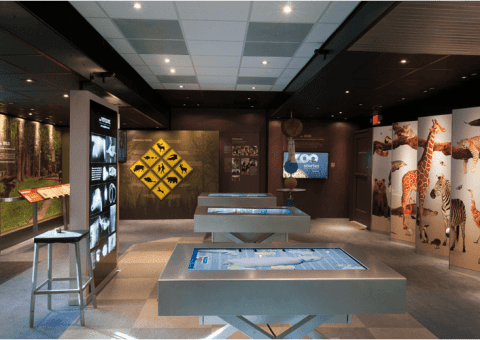 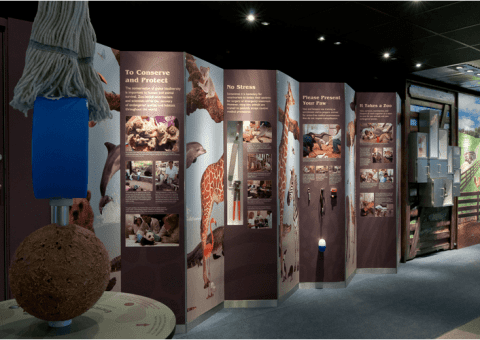 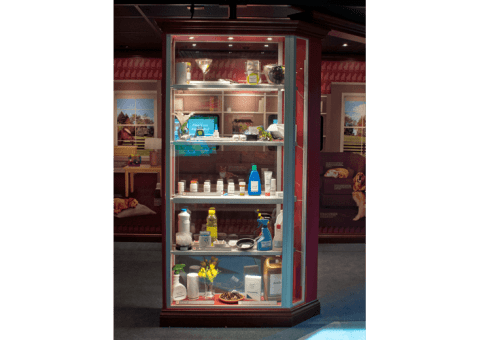 A central, interactive veterinary digital table invites visitors to “Make a Diagnosis.” This project, scheduled to tour the U.S. for the next several years, was created on a fast-track schedule and a very cost-sensitive budget.